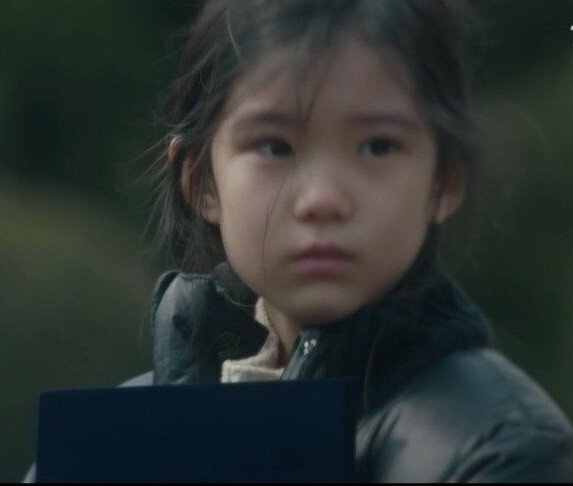 Netizens found the child actress of IU's role in 'My Mister' as strikingly similar to IU's real past as a child! 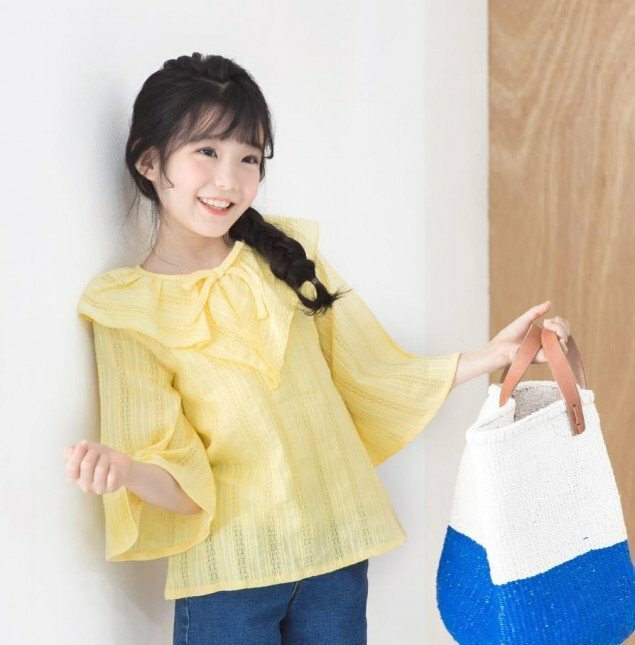 In the drama 'My Mister', a child actress named Kim Gyu Ri plays the role of IU's character as a young girl. 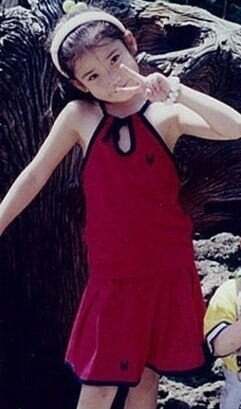 After the drama's broadcast, viewers found some photos of the child actress, comparing them with IU's own childhood photos. 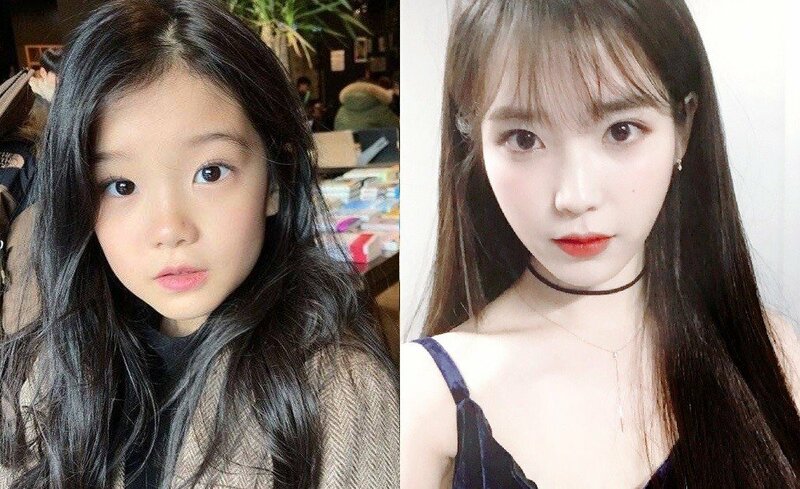 Surprisingly (or, not surprisingly, since she did play her childhood role) the child actress looks incredibly similar to the real IU as a child! 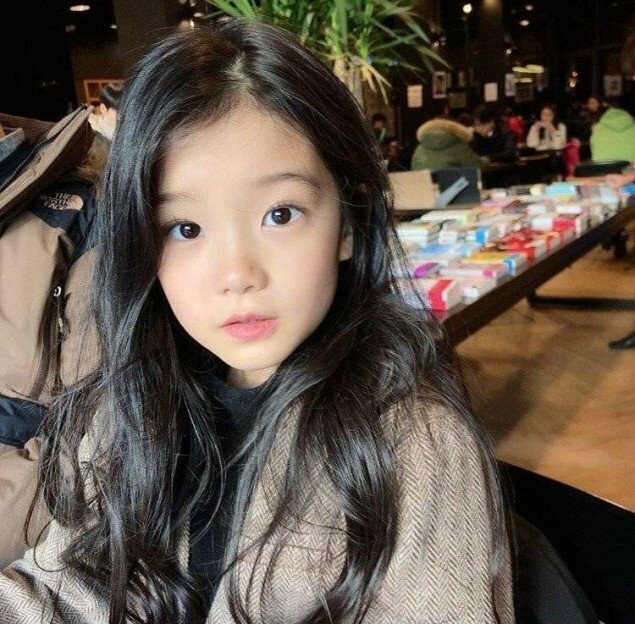 Some netizens' comments included, "The child actress is already so pretty...", "They are not blood-related, right? 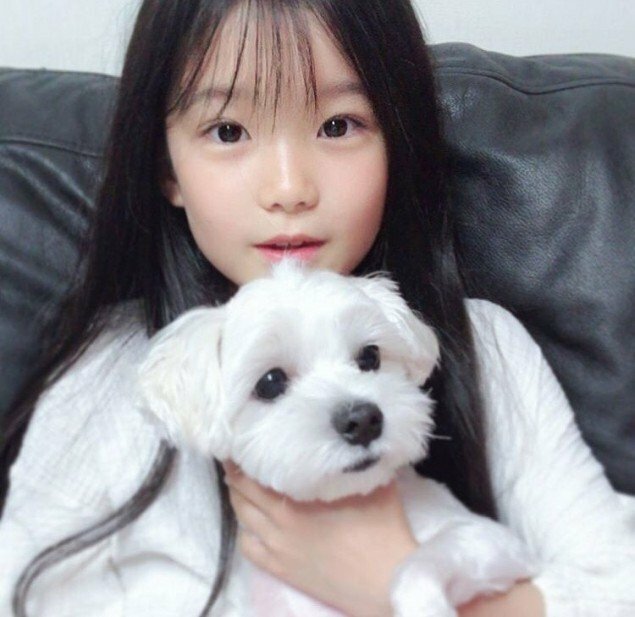 ", and more. 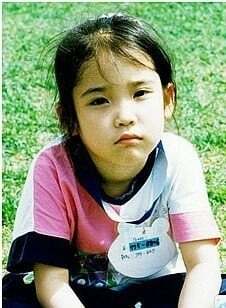 Can you tell which is IU and which is Kim Gyu Ri, without reading the labels? 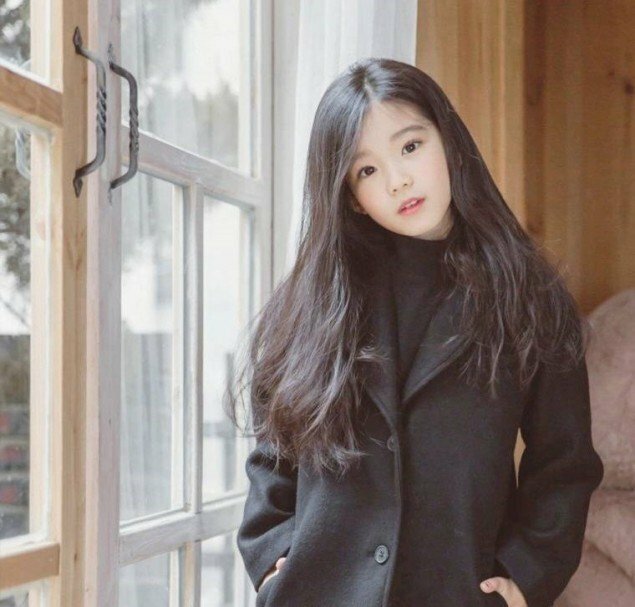 You can check out more of little Kim Gyu Ri's photos below!